‍if you are always the team member who draws the short straw to place your group’s apparel order. Getting all the sizes. All the money. Placing the order. It can be stressful! Today, and every day, we have an attitude of gratitude. There are so many things to be grateful for, aren’t there? Family, friends, health, fellowship. 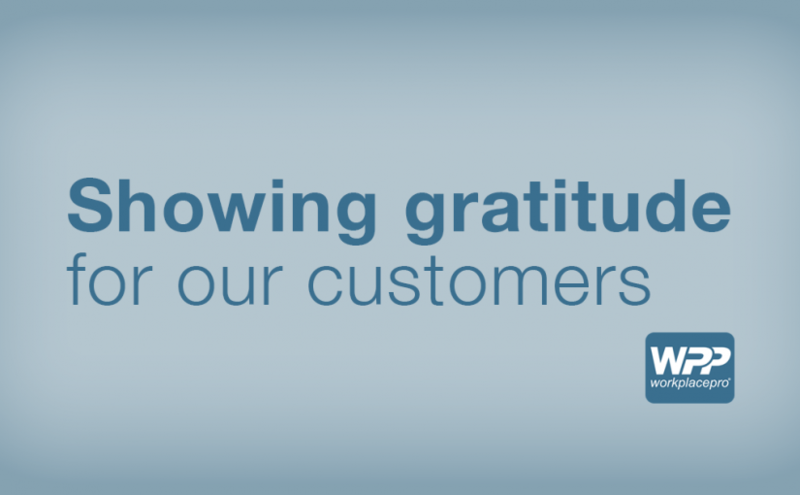 We’d be remiss, though, if we let Thanksgiving go by without expressing how thankful we are at WorkPlacePro for you, our customers. 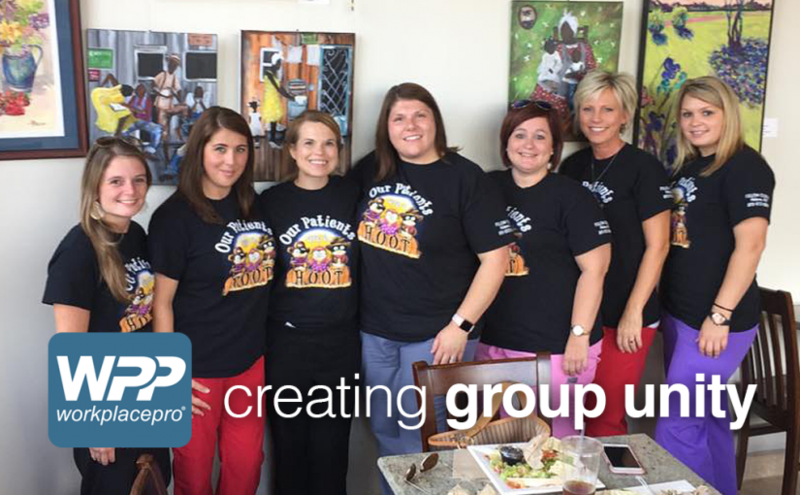 One of the things we value most at WorkPlacePro is our ability to create group unity and a supportive workplace. Providing your staff with apparel that communicates a common message can help foster a pleasant work environment and an office culture of having fun and giving back. 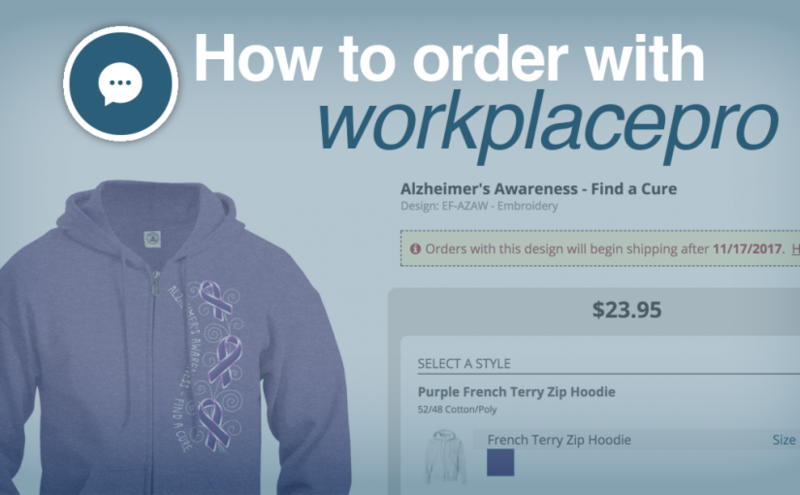 A cause that your business supports has a recognition day that’s approaching quickly, and you want to order shirts for your office staff to show support. It’s a month away. You remember that you saw a shirt design on WorkPlacePro that your coworkers will love, but when you go online to order, it’s no longer there. Our customers tell us this is a common problem — when they are trying to promote an occupation or cause, they’re often too late in ordering the design they want. Let’s remedy that! 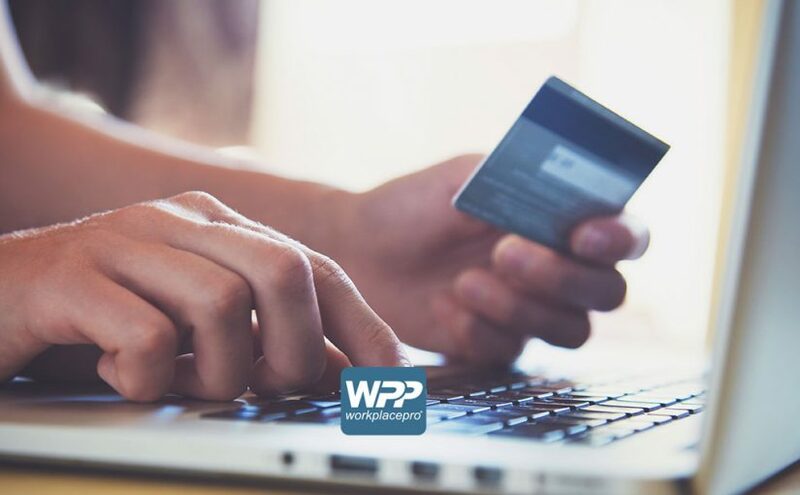 At WorkPlacePro, we have processes and schedules in place to make sure we can produce the order you need in the time you need it. Because we are a print-to-order company, we only offer designs for a limited time. It takes an army to fight a battle on two fronts. That’s what the Salvation Army is doing right now. They are on the ground in Houston and ready with more teams in place for Florida. The Salvation Army’s words to live by are “Doing the Most Good.” Whether that means providing food, shelter, a shoulder to cry on or someone to give you hope. They have food trucks that are mobilized to feed thousands of victims and first responders. The disaster relief team is setting up shelters for rest and recovery for victims. The Salvation Army doesn’t leave either once the flooding stops and the power is turned back on, they stay until the healing is complete. These are the reasons WorkPlacePro has decided to donate our relief efforts to this amazing nonprofit. 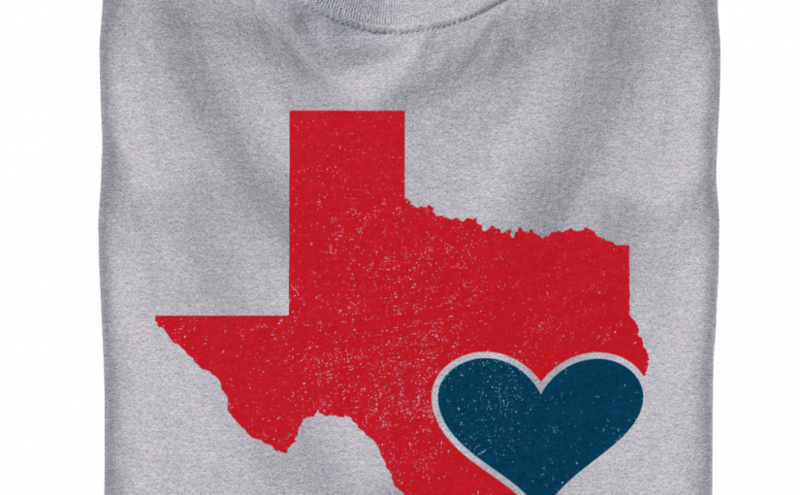 All net proceeds of our Texas Love shirt are being donated – with your help we hope to lift our fellow Americans in their time of need. You never know when a disaster will hit your area and we can only hope that people will step in and stand up when that time comes. Let’s send some positive thoughts and donations to all the victims of Hurricane Harvey and Irma.